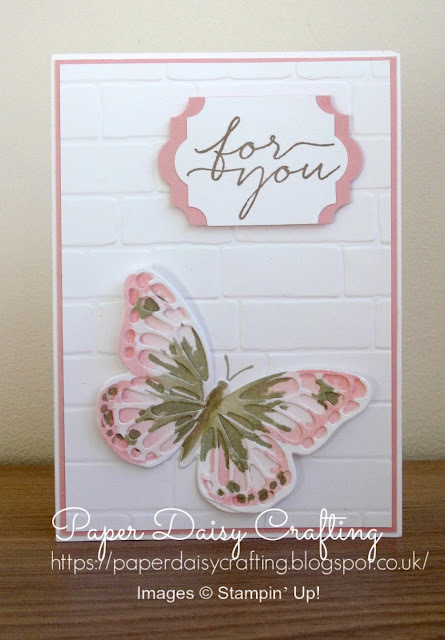 Paper Daisy Crafting: Watercolor Wings card from Stampin' Up! 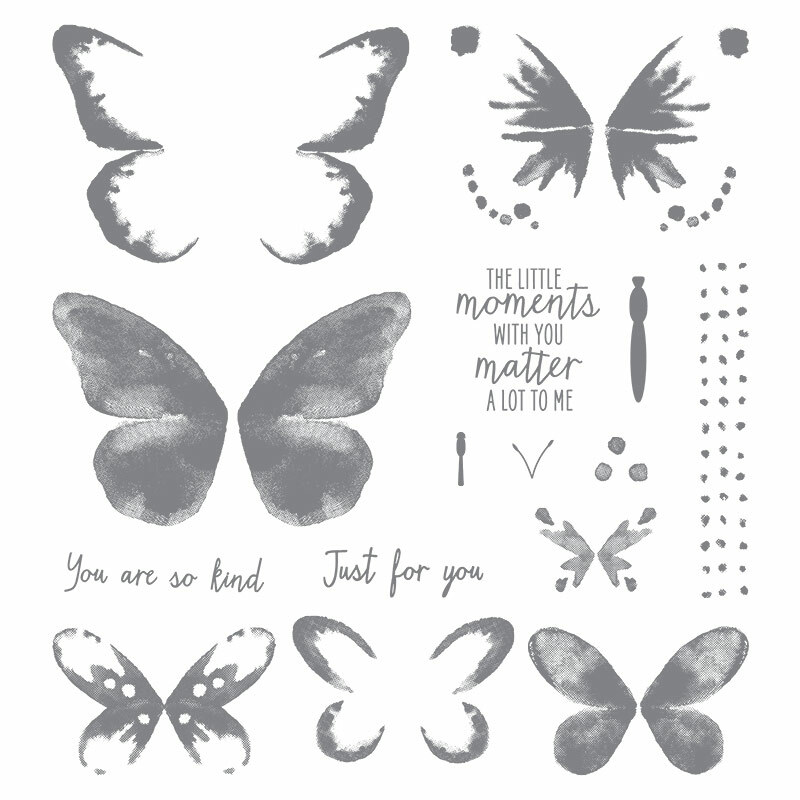 Watercolor Wings card from Stampin' Up! Still on my mission to use some of the lovely, but sometimes neglected, products from the Annual Catalogue, today I am showcasing a card which uses the "Watercolor Wishes" stamp set, along with the "Bold Butterfly" framelits dies and the "Butterflies" thinlits. 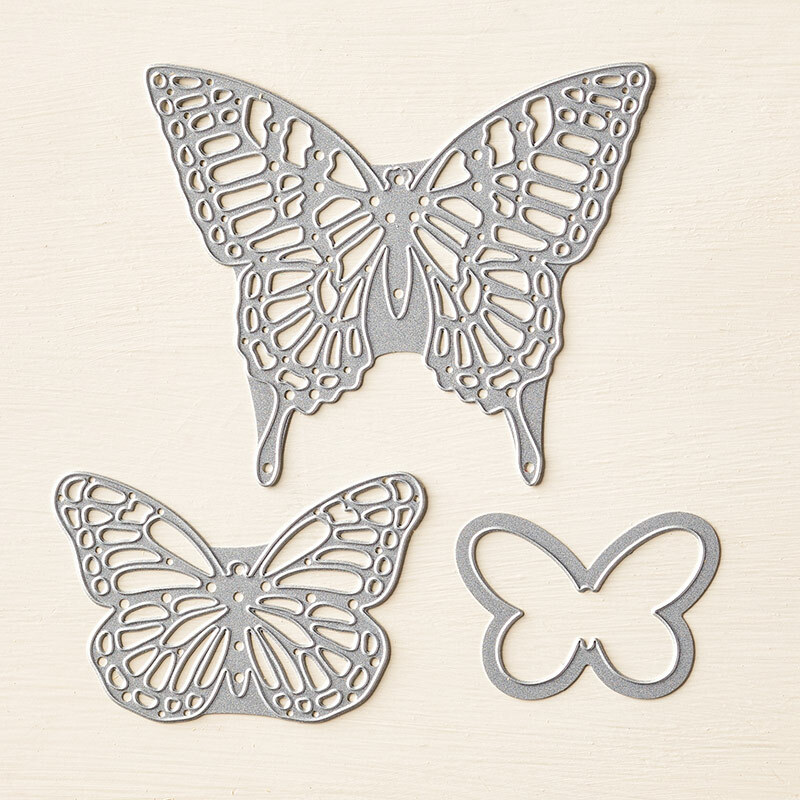 This is such a lovely stamp set to use. On the case it says it is "two step" stamping, but actually it is three or even four step. And the effects you can get using different colour combinations are endless! I have used Blushing Bride and Crumb Cake on my card with a little bit of stamped off Pink Pirouette. I stamped two butterflies and then cut the top one out with one of the dies from the "Butterflies" thinlits and the bottom one with the die from the "Bold Butterflies". The background is embossed with the "Brick Wall" embossing folder. The message is from "Blooms and Wishes" and I have cut down the Every Day Label punch. 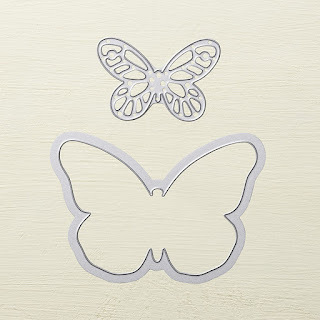 I have made the butterfly body glossy and slightly raised by adding some glue from the fine tip glue and letting it dry.